Advanced PHP course in Nepal is most sought course by PHP programmers who have the working knowledge of PHP MySQL programming and wants to further develop their skills in this web development platform.Advanced PHP Training Course is about learning PHP in object oriented pattern and MVC architecture. 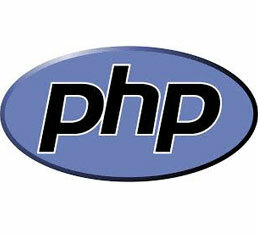 You can develop web application even though you are able to write PHP in procedural way. However, you may not to able to write optimized code while developing a web based application in PHP.Advanced PHP training is a upgrade of core PHP programming that develops the skill of the students by teaching them the advanced features, tools, techniques and methodologies of creating a large and scalable PHP application. This training course covers the object oriented concepts of PHP programming and advanced components and features like exception handling and using database. The students will learn the basic concepts of developing and using loosely coupled objects to increase the flexibility of the application.